Stylish Star Allu Arjun enjoys an enviable fan following across Kerala. Malayali fans especially admire Bunny’s amazing dances and his style quotient. Bunny, in several interviews earlier, said that he is willing to act in a straight Malayalam movie. In his latest interview to a leading English daily, Bunny revealed a bit more about his Malayalam debut. 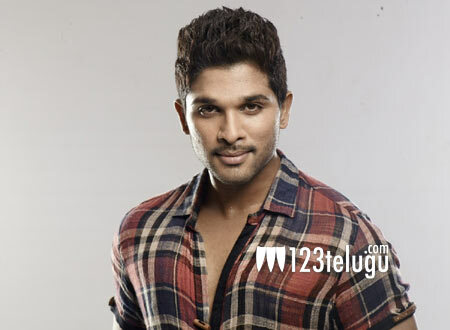 Bunny said that he wishes to debut in Malayalam with a youthful love story soon. The actor, who claims to be a biggest fan of Malayali superstar Mohanlal, also aspires to act alongside Mohanlal in a film. Bunny also had several nice things to say about the content-oriented films that are being made in Malayalam and rated them above Telugu films.